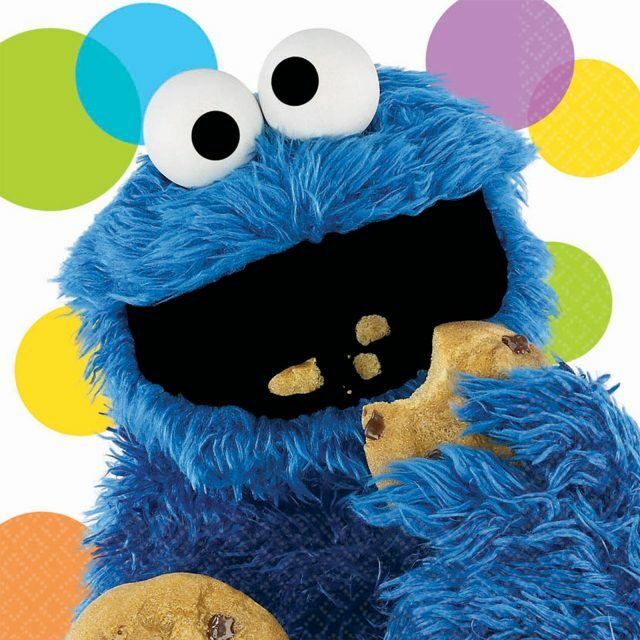 In this clip, Cookie Monster visits the local library in search of his loved sweet treats: chocolate chip cookies. Maybe inspiration will strike him and he’ll pick up a cookbook on how to make more delectable desserts! Next articleLibraries In The Digital Age: Where Have The Books Gone?